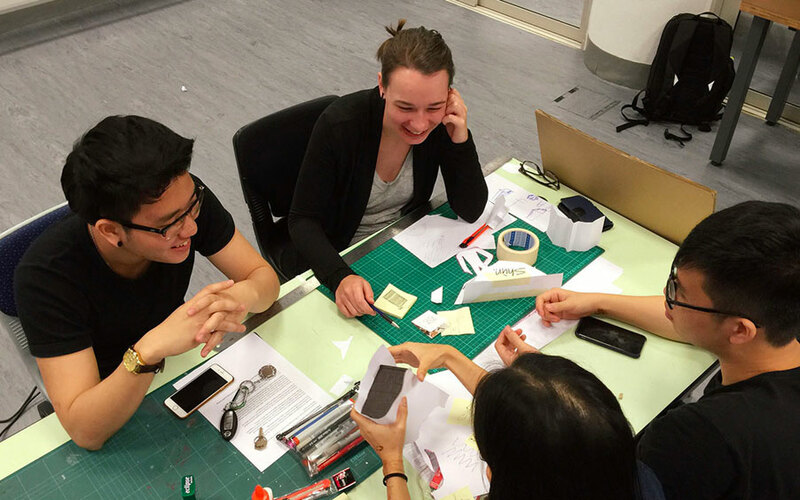 Inspired by Singapore, a cross-cultural, cross-generational student project. 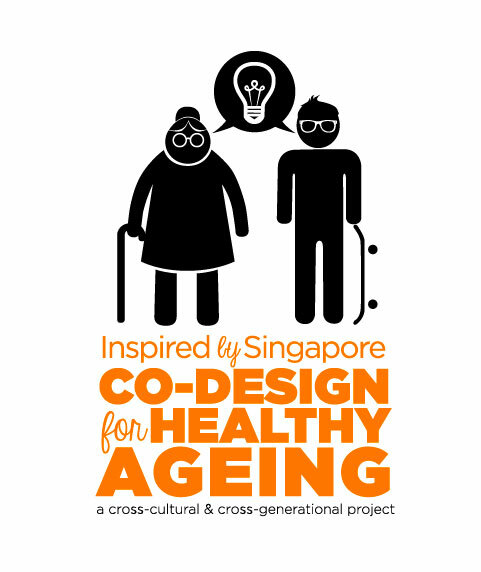 Inspired by Singapore, Co-Design for Healthy Ageing is a New Colombo Plan funded, cross-cultural, multidisciplinary study tour exploring design for healthy ageing. Staff from the University or Canberra and Monash University took 40 Nursing and Design students from Australia to Singapore to collaborate with 60 of their counterparts from Singapore, Taiwan & Hong Kong and elders in different living and care circumstances in Singapore. 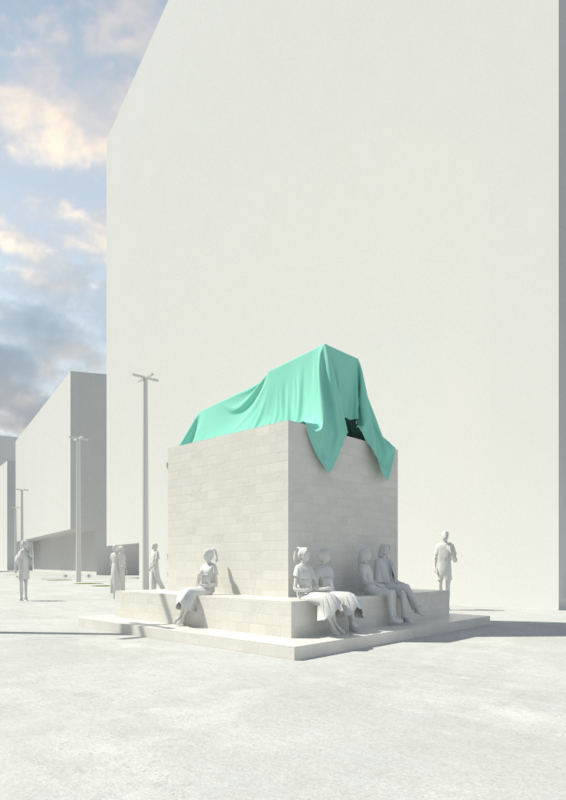 Using co-design methodology, the study tour opened the eyes and minds of the students who created empathetic solutions for healthy ageing that could have application around the world. Cross-cultural connections are essential in creating new solutions for global social issues. This project is in collaboration between five institutions and multiple schools within each institution. Working together as a truly cross-cultural, multi-discipliany and cross-institutional team we have established strong partnerships and created new insights that would not be possible without working together in this way.